Here is my review of Fernando "Ferfal" Aguirre's first book, The Modern Survival Manual: Surviving the Economic Collapse. It is the same review (with a few typos corrected) I posted on Amazon.com after I read the book last year. Finally, someone has written a realistic survival guide for economic hard times. Unlike most survival guides (at least the ones I've seen) that give lots of wilderness survival tips & bushcraft ideas, and indulge in off-the-grid mountain retreat fantasies, this one gives practical, realistic advice for surviving an economic crisis while living in civilization, not hiding from it. 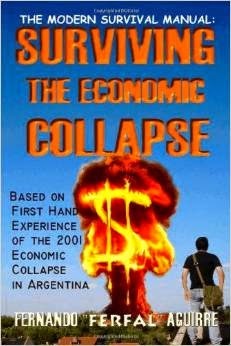 Based on his experiences having lived through the collapse of Argentina's economy and the socialist dictatorship that has since emerged, Fernando Aguirre doesn't rely on theories of what might happen, but gives lots of concrete examples of what actually happened during and after an economic collapse. Because of the high crimes rates during and post-collapse, Aguirre gives over a good portion of his book to home security, situational awareness, and self-defense. There is even a section on defensive (and offensive) driving to avoid car jackings, roadblocks, and other dangers of the road. He also talks about financial problems, such as Argentina's experiences with a shut-down of the banks and electronic financial transactions (think no ATMs or credit card/debit transactions), and the government imposed "corralito" in which the government froze and took over the people's bank accounts for about a year, only allowing very limited withdrawals. He also talks about the reality and dangers of bartering (smashing to pieces many survivalist theories of a new barter economy emerging and replacing fiat money), explains why cash is king even during an economic collapse, teaches the art of haggling, and raises interesting points on the importance of gold and silver (and how to use them). 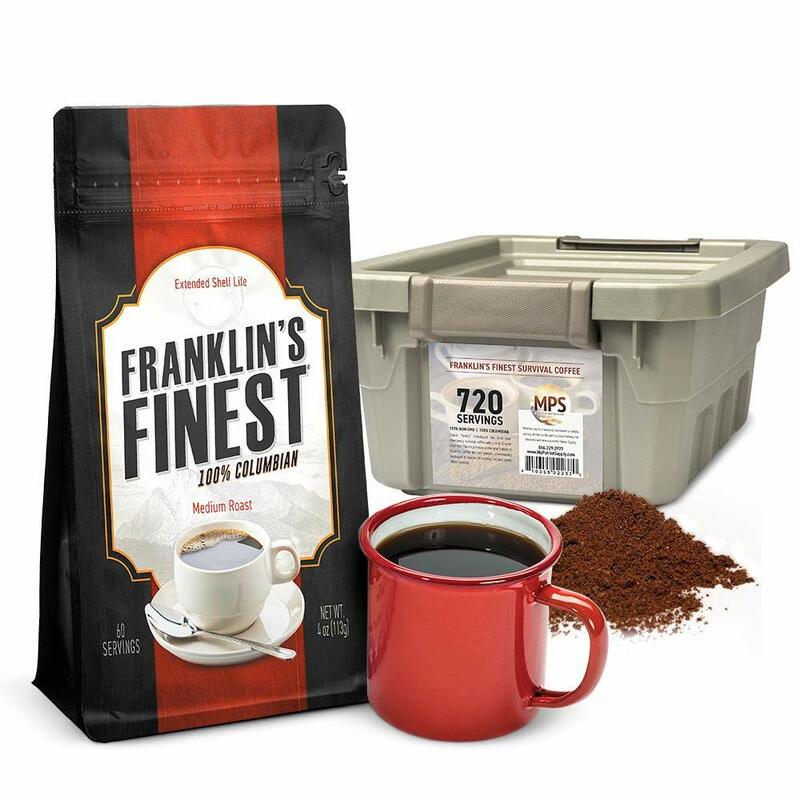 He discusses many other issues, too - from EDC gear, bug-out bags, and food & water storage, to dogs, real estate, & jobs. One key theme that runs throughout the book is the need to have the right mental attitude and toughness to survive. What I like most about the book is that Aguirre backs up everything he says with examples from his own experiences and the experiences of others in Argentina that have lived through an economic collapse. This makes to book firmly entrenched in reality rather than theory, and makes it stand out as the best survival/prepping book I've ever read.